THE PLAN THAT YOU WANT. THE PRICE THAT YOU NEED. 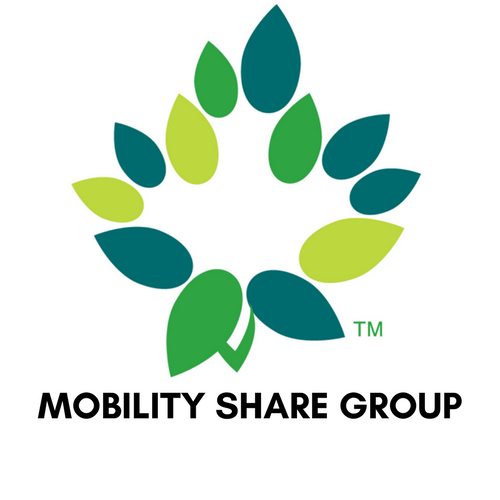 We are excited to introduce the new and improved mobility share group. 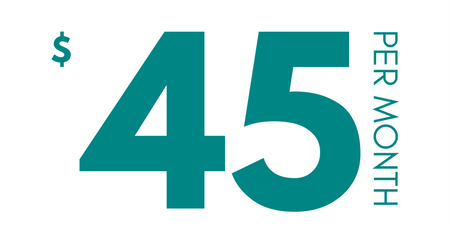 Plans are available on one of Canada's leading cellular networks. Interested in a $0 phone? We negotiated the best plans with a lot of added value, at a price that only a share group can get. Pick between a 'bring your own device' plan or a plan that gives you discounts on hardware. Either way, you won't be disappointed. 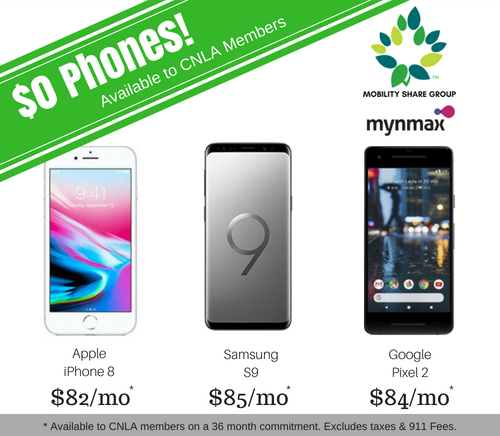 The major benefit of being a member of the mobility share group is the Group Data Pool only offered with the Group Smartphone Plans. It's a single pool of data from all our members across Canada. This unlocks the benefit of utilizing unused data left after a billing cycle to reduce data overage costs. It's easy to become a member. 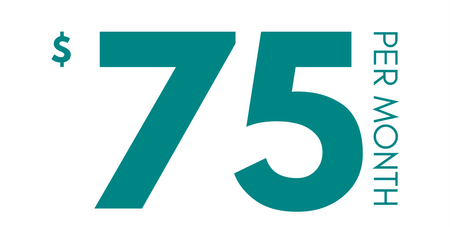 Apply as an individual member for $25/yr or as a business member for $75/yr. 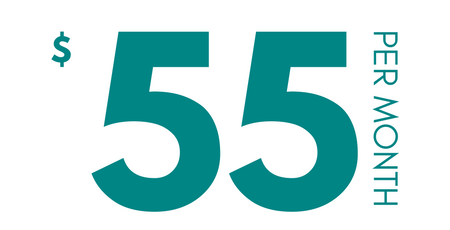 All orders for device and/or SIM cards submitted before 12PM MST will be shipped in three to five business day.